The company has not yet revealed the engines that it will offer, but we have gotten a glimpse of what the front end of the car would look like. The leaked images revealed the upright stance of the Hyundai Venue, while the rear gets a massive 'H' badge in the centre with the 'Venue' moniker, and the very Polo-esque squared-off taillights along the lines of the Carlino concept. The tailgate also carries the 'Turbo' badge and 'SX', the latter denoting the range-topping variant. Hyundai Venue will be available with a 1.4-litre petrol and 1.4-litre diesel engine options. The turbo badge that was on the tailgate holds special importance, which nearly confirms the a 1.0-litre turbocharged petrol engine for the SUV, and will come paired with a 7-speed dual-clutch automatic transmission. 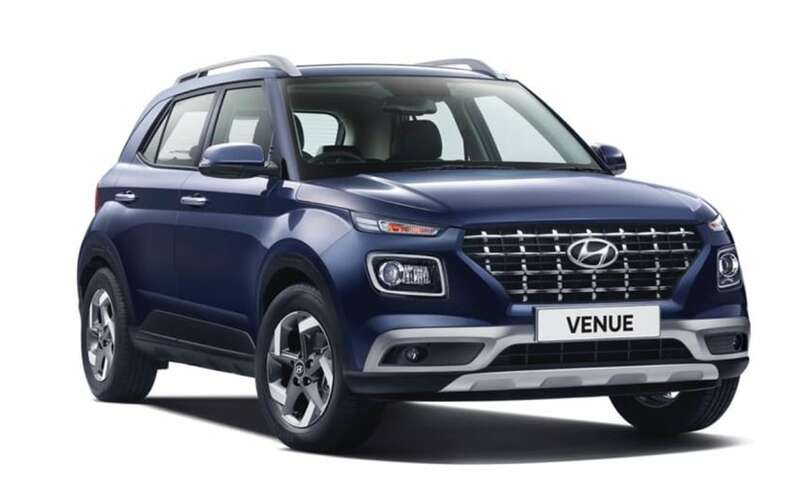 The Hyundai Venue will get the company's 'BlueLink' connected technology and it will have 10 India-only features with a total of 33 connectivity features. Some of the features that BlueLink will offer in India are geo-fencing, speed alerts, SOS, panic notifications, destination sharing, and road-side assistance and so on. Hyundai said that it has tested its BlueLink technology rigorously in India, keeping the conditions in mind along with the needs of the customers. This also includes voice guidance and recognition in Indian-accented English which means that the software will be able to recognise spoken English from different regions in India. The Hyundai Venue will also have remote-control operated functions such as climate control, horn and headlamps on, vehicle status, engine start/stop and so on. The best thing is that Hyundai BlueLink can use your smartphone interface as a remote control. 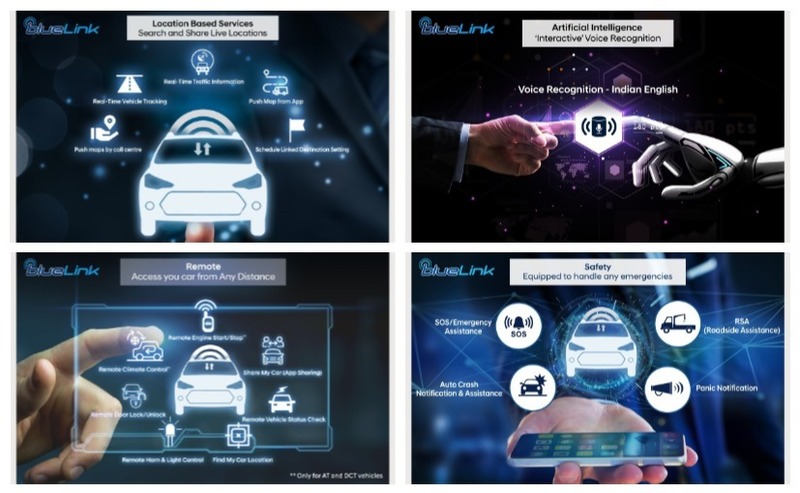 Hyundai BlueLink will also have a tamper-proof eSIM which will be provided by Vodafone Idea and a cloud based voice recognition platform from Global AI Company, which will offer real time traffic navigation and live local search as well. Features such as panic and medical assistance, geo-fencing and stolen vehicle notification will sit well with customers in India. Bookings for the upcoming Hyundai Venue have commenced at the dealership level in India. Several Hyundai dealers, especially in the Delhi & NCR region, are currently accepting unofficial bookings for new Venue subcompact SUV for a token of Rs. 25,000. 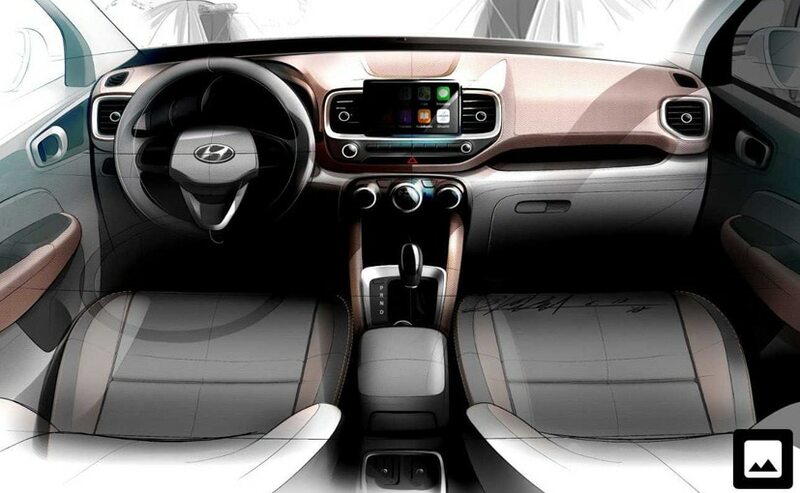 Images of the upcoming Hyundai Venue subcompact SUV have been leaked online. 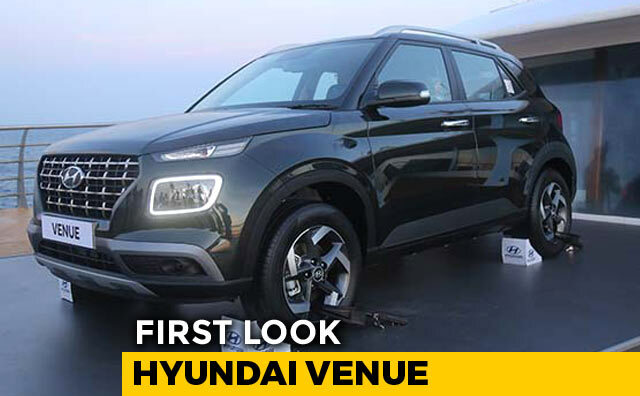 While the SUV is set to be unveiled in India on April 17, the same day the new Hyundai Venue will also be showcased at the New York International Auto Show 2019.